I recently launched a new social security verification tool. 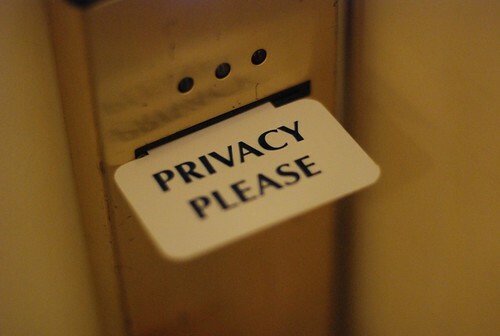 One user raised some very important issues – privacy and security. 1 The commenter pointed out that the Verify!® social security number lookup tool did not appear to utilize a secure connection – and could permit the unintended dissemination of private information. This website does not utilize secure connections. There, I’ve said it. If this is a concern for you, no one will blame you for not using this tool. This SSN look up tool does not ask for any other information besides the social security number. By itself, the social security number probably isn’t particularly useful to anyone. The commenter’s concerns about keyloggers and viruses are valid. However, such things would be able to access your information no matter how secure I make this website. Its generally a good idea to be very careful about what information you send out onto the internet. If you’re not sure something is safe, it probably is not. As promised! A new calculator!